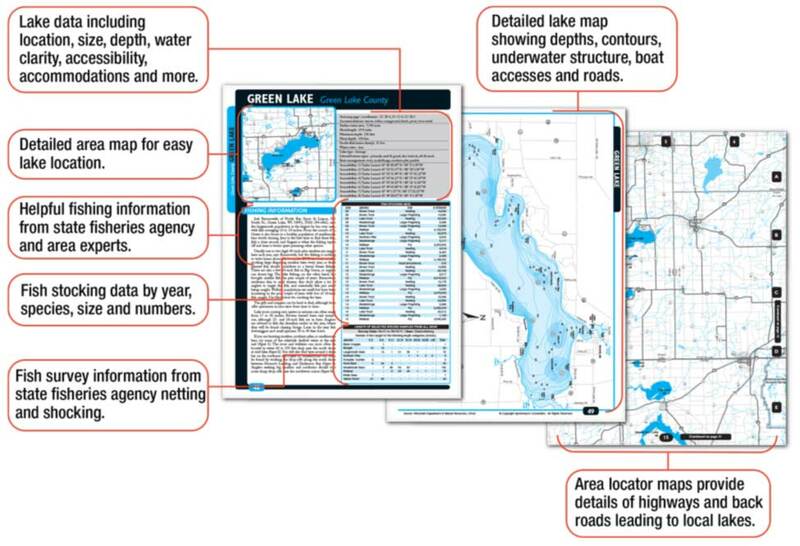 Each of these sturdy, 8-1/2x11 spiral-bound books includes fishing maps, stocking and survey data, fishing tips and spots described by local experts. You get up to 250 fishing maps in each volume for less than $25! All the info you need to fish an entire region! eBooks also available.